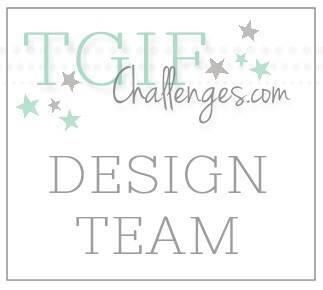 Welcome to another Artisan Design Team Blog Hop! This week you are giving all the inspiration you could need when it comes to birthdays. 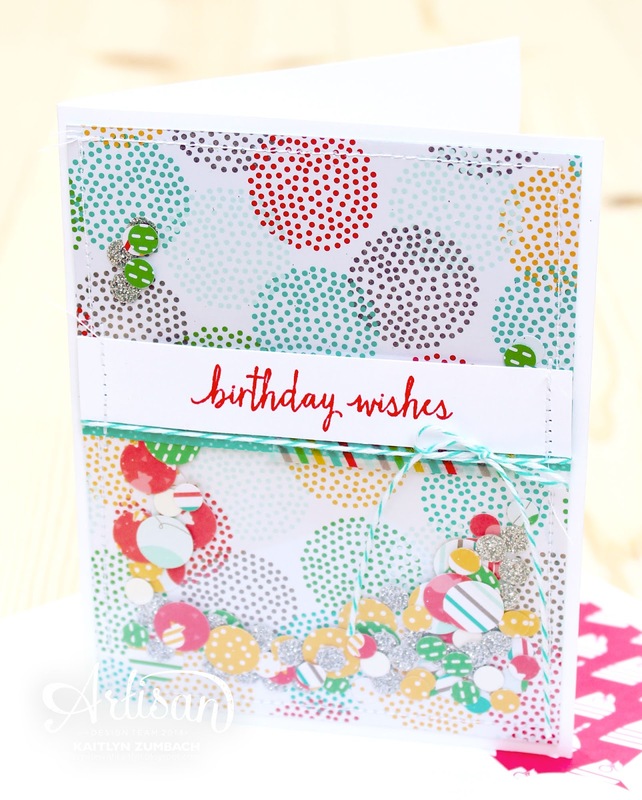 In particular, we are showing off the Cherry On Top Designer Series Paper and Designer Washi Tape. These products were made for birthdays! My card is pretty simple and straight forward. I love that particular circle pattern from the Cherry On Top DSP Stack. 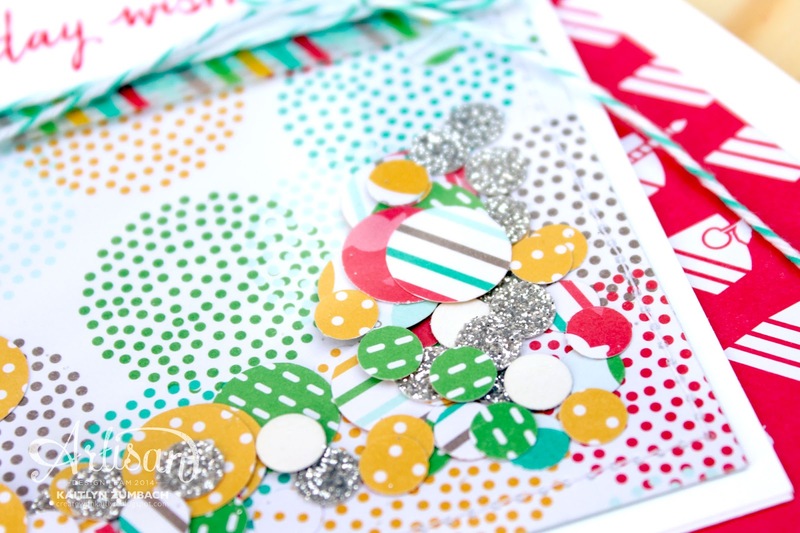 It reminds me of confetti, so I went ahead and made a confetti card! I sewed the Window Sheet over top of the paper, but you could easily just use washi tape to seal the edges. The washi tape and Bermuda Bay Baker's Twine are fun but simple little touches that complete the card. Oh! I can't forget about the envelope liner. This is my favorite way to used Designer Series Paper. It is such a fun surprise when you fist open envelope before you even get to the card! 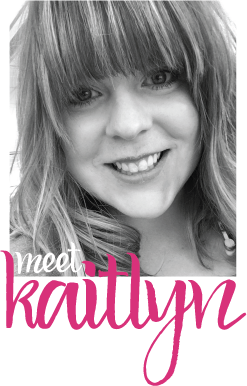 Now be sure to see some more amazing birthday projects by continuing along the hop! I love shaker cards. Your card is so cheerful. Love this awesome shaker! Going to have to CASE this one! Adorableness! I need to break out my sewing machine!